CMTA is honored to have received many local, regional and national awards recognizing our innovations in design processes and our relationships with our partners to produce exceptional buildings. Discovery Elementry School has received the American Society of Heating, Refrigeration and Air-Conditioning Engineers First Place National Technology Award in 2018. This award recognizes the outstanding building design in the areas of occupant comfort, indoor air quality, and energy conservation. LEARNING BY DESIGN is the premier source for education design and innovation excellence. This prestigious magazine recognizes the nation’s preeminent architectural firms. 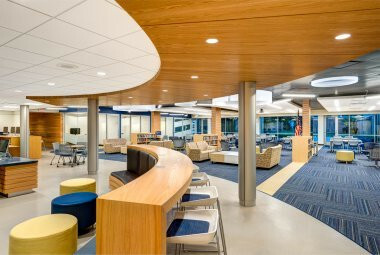 A jury of architects and educational facility planners selected Barkley Elementary as the 2018 outstanding project. Learn More. 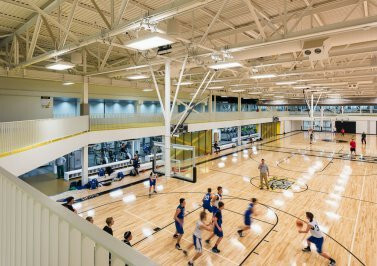 The AIA COTE Top Ten Awards is the industry’s best-known award for sustainable design excellence. Each year, ten innovative projects are recognized with this award. 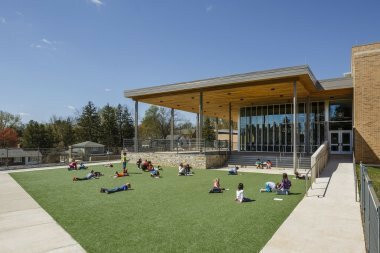 In 2017, Discovery Elementary School, the largest Zero Energy School in the U.S. was recognized by the AIA COTE for design excellence. 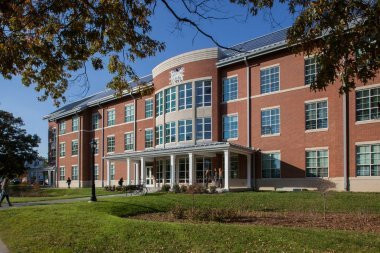 Deep Green Residence Hall achieved four of the seven Petals for the Living Challenge, the world’s most rigorous proven performance standard for buildings. Like a flower, this building gives more than it takes with the Place, Health, Materials, and Beauty Petals. Learn More. 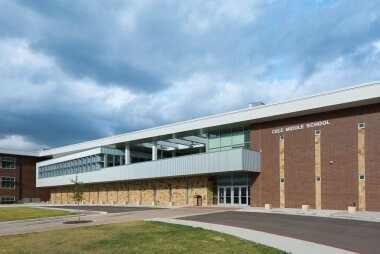 Cele Middle School has received the Center for the Built Environment's Livable Buildings Award which recognizes buildings that meet the highest standards for providing healthy and productive indoor environments and represents best practices for sustainability and overall design. 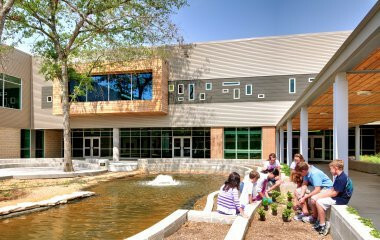 Gloria Marshall Elementary School won The William W. Caudill Citation for excellence in education design and architecture which is considered one of two “grand” prizes awarded by American School and University magazine. 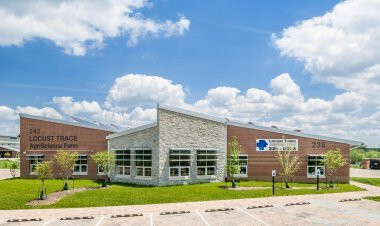 Locus Trace AgriScience Campus received the American Society of Heating, Refrigeration and Air-Conditioning Engineers First Place National Technology Award in 2013. This award recognizes outstanding building design in the areas of occupant comfort, indoor air quality, and energy conservation. American School and University celebrates the best in school and university design. A jury of architects and education administrators awards citations and other outstanding Designs in the annual Fall issue. Both NIRSA and the field of collegiate recreation are made great by the passion, drive, and dedication of some truly amazing individuals and institutions. So, each year, NIRSA is excited to have the chance to recognize some of its extraordinary members with a variety of well-deserved awards. Read more.